While motorcycle tyres have existed for more than 100 years, their appearance has changed dramatically. Modern motorcycles have little in common with early motorcycles that were modeled after bicycles. One consistent part is the tyre, which has been an integral piece of the motorcycle since its inception. 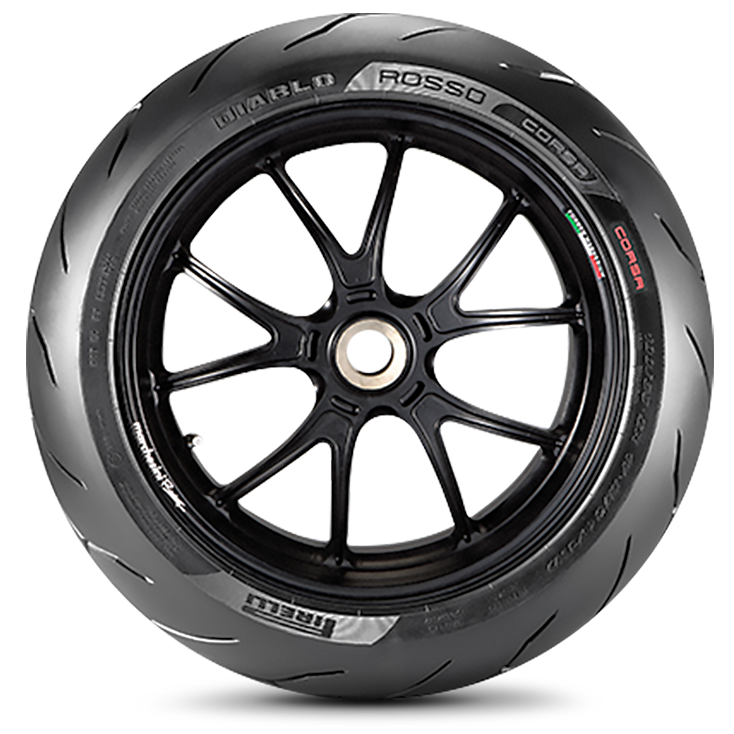 Modern radial tyres made by PIRELLI are high-tech and have progressed since their introduction on motorcycles of 100 years ago. Below you will find the various constructions that PIRELLI uses today. The tyre is the only part of the motorcycle that makes contact with the road. That is why correct use and maintenance of your motorcycle’s tyres, as well as knowledge of the tyre’s characteristics, increases the lifespan of the tyre, saves money and promotes safety. Always remember to ride drive safely and respect the environment.